Buhari has been berated by another powerful female voice in the Nigerian women circle for claiming the Kitchen and his rooms are Aisha Buhari's place. 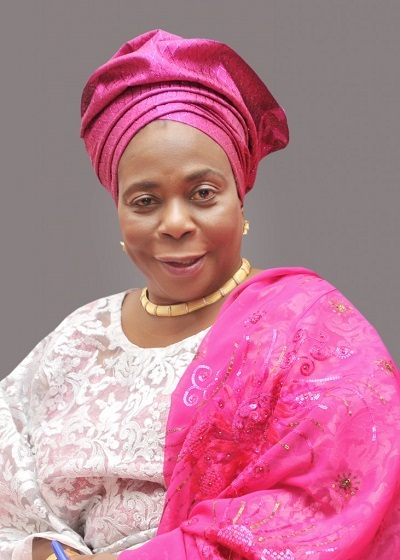 Deputy Minority Whip of the Senate, Senator Biodun Olujimi, Peoples Democratic Party, PDP, Ekiti South has described comments by President Muhammadu Buhari that the wife, Aisha belongs to the Kitchen as a wake up call for women in the country. In a statement to Vanguard, Senator Olujimi while responding to President Buhari’s comment said, “the statement is in very bad taste especially that it was said beside one of the most powerful women in the world. “It is an x-ray of the soul. A statement of fact that reflects the composition of this government and the disdain to which women are held by the President and this government.